it is what propels life. to the songs of our soul. 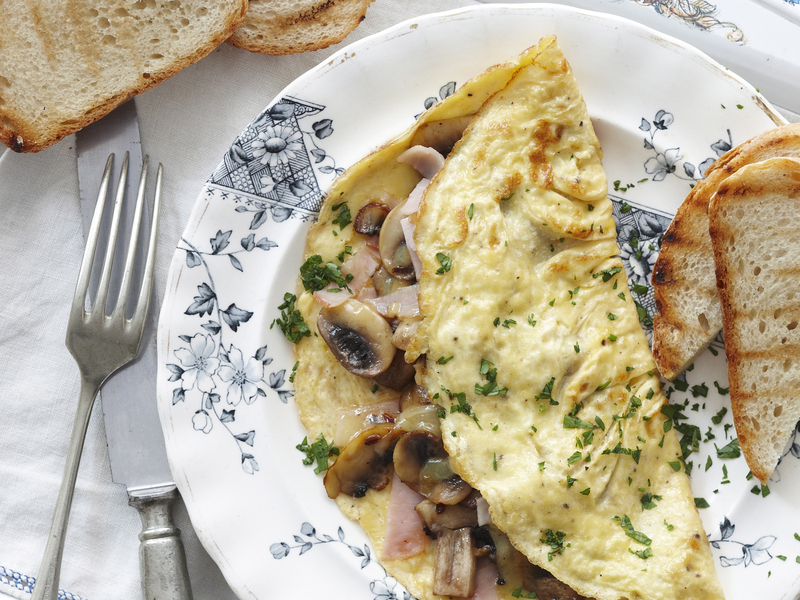 Nothing beats an omelette for breakfast, especially when it is cooked with love. Just recently, I spent some days with my aunt. Remember the one who cooked me and my office mates some really scrumptious packed lunches? Yes, the very one. when you say my name. on every strand of my hair. on the folds of my dress. with every breath i breathe. and made me love you from the start. i would have guarded my heart better. i wouldn’t have given you my complete trust. i resolutely placed in your hands. everything you’ve ever told me. when you held my hands. irrevocably out of your life. a life seeped in happiness. to take off my mask of smiles. the darkness of my heart. it also brings in pain. eating away at my soul. eating away at my very being. they are simply new beginnings. a chance to say better hellos. Am I So Hard to Love? Is it so hard to care for me? and make me feel your love? and my body is wracked in pain? I am slowly and inevitably dying inside?